Hospitals and health systems are well equipped to tackle population health issues. However, health systems must establish strategic partnerships with others in the community. Collaboration is a vital component of improving population health. That includes working with local competitors, as well as other organizations and agencies who are already dedicated to the social and healthcare needs of the community. Patient privacy restrictions (HIPPA): It can be difficult for hospitals to partner with their local government or other organizations and agencies when certain information cannot be released. They must find new ways to measure and communicate data. Different data systems: Sharing data across organizations presents security risks for health systems and potential complications with streamlined delivery. Data systems need to be integrated for collaboration to be successful. Little to no financial reward or return: Health outreach programs benefit the community and promote brand awareness for hospital partners, but offer no guarantee of future revenue. Capital investment: Securing investors and corporate sponsors for population health efforts can be challenging, especially when analytics are undefined. Health systems need to know when and how to present their data for the best investments. Improving outcomes and reducing cost is at the core of population health management, but developing appropriate and innovative care models is a demanding and potentially costly process. Population health management requires the use of data analytics to not only prevent rehospitalizations, but to identify where there are patient and revenue leakages. Effective population management programs transform their existing data into actionable information, or work with others who can. Managing population health issues is integral to any value-based agreement and is directly influenced by quality metrics. 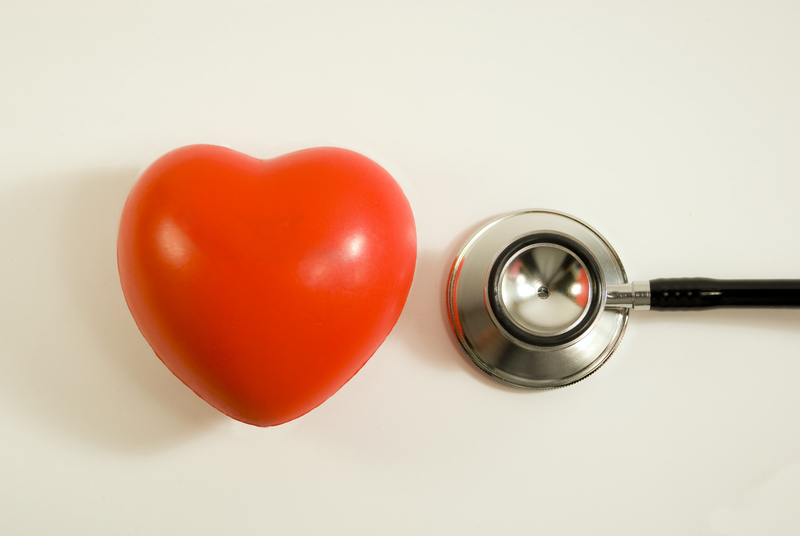 The coordination required for population health strategies necessitates advanced data measurement and a high degree of innovative care management. Consequently, as health systems and hospitals begin to enhance their measurement methods, they will begin to improve processes for monitoring quality metrics and cost performance across the board. G2 Group offers innovative solutions for hospitals and health systems to better measure and manage their population health data in real time. Our advisors can assist you in identifying and developing initiatives to manage care more strategically. As value-based care agreements increasingly become the preferred method for payment, leveraging data will be imperative for a hospitals to be successful and to generate the margins necessary to invest in future initiatives. Population health management isn’t a one-man crusade. If your hospital, health system is facing any or all of the aforementioned barriers, our advisors would welcome an opportunity to speak with you about our process and share our insights on tools that support population health. Please leave a comment below, or feel free to message one of our experts directly. Are you making the best use of a collaborative partnerships? What barriers is your organization encountering in managing the health of various populations? What are you doing to overcome these challenges? 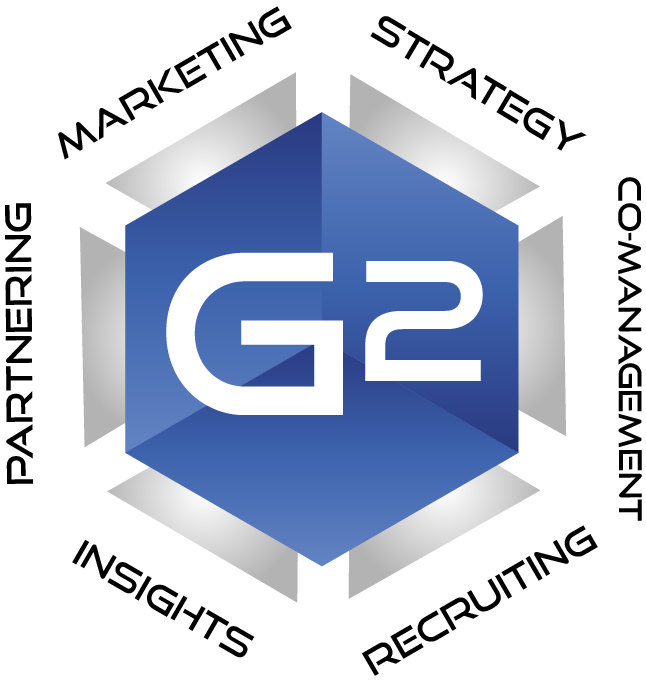 The G2 Group is a nationally-recognized, healthcare management consulting firm specializing in business development for hospitals, health systems, and physicians. For specific questions about this article and other topics, please feel free to email one of our experts directly. Ready to ReThink Healthcare Management?